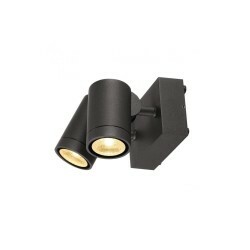 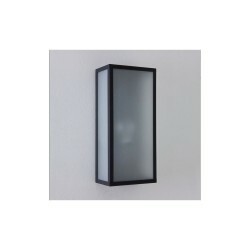 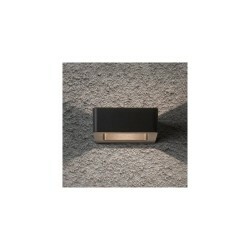 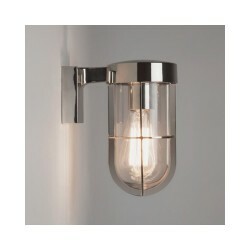 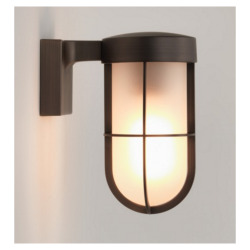 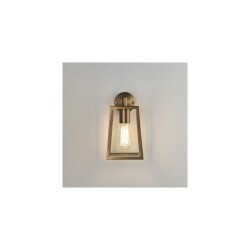 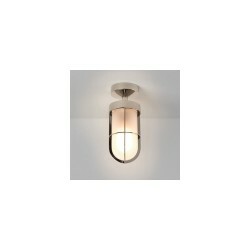 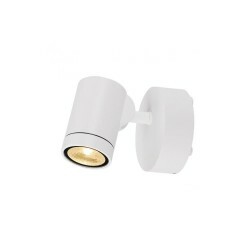 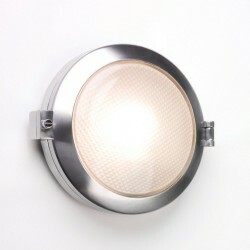 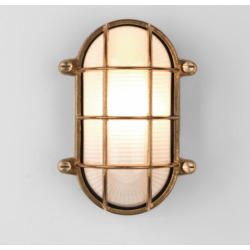 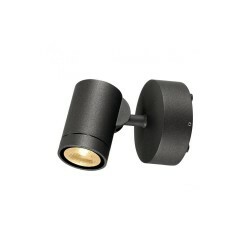 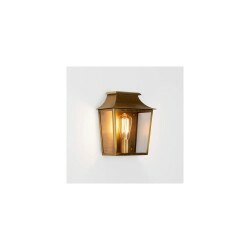 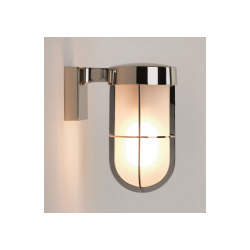 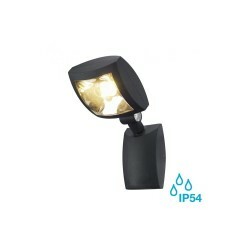 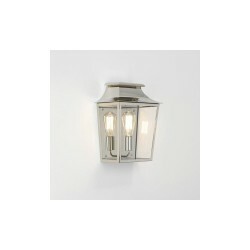 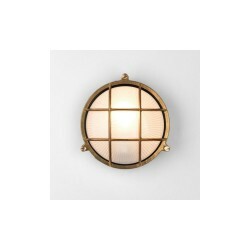 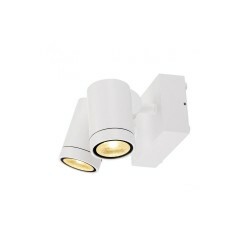 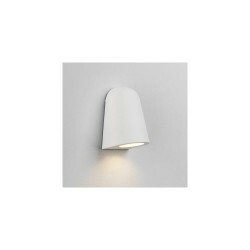 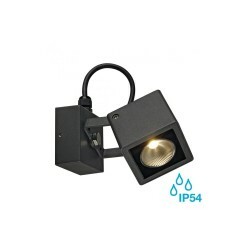 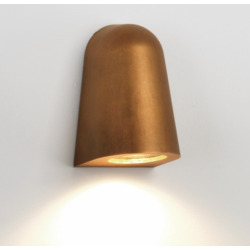 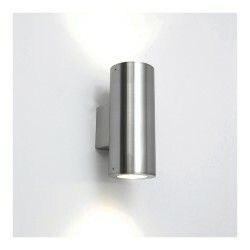 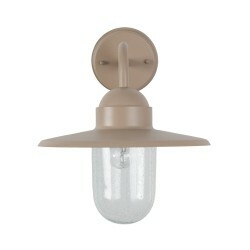 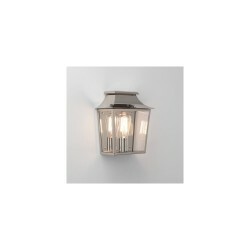 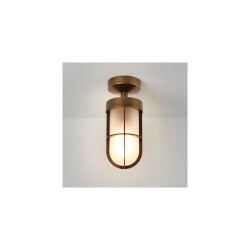 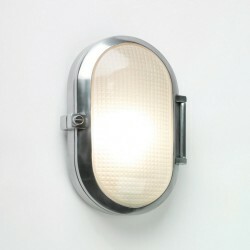 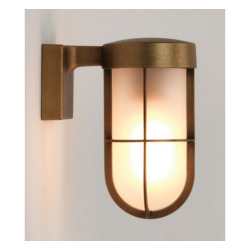 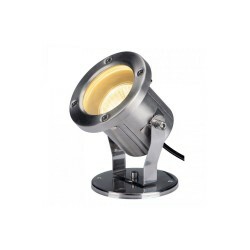 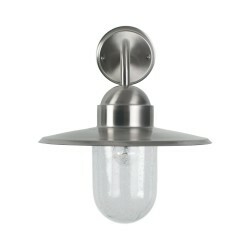 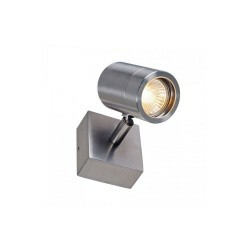 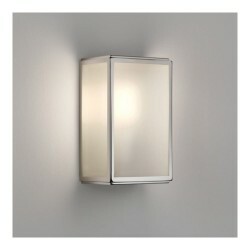 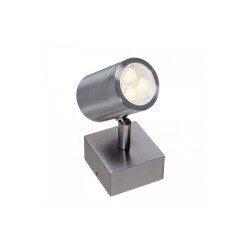 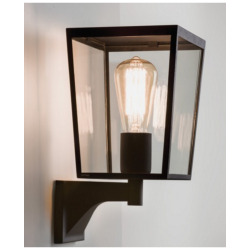 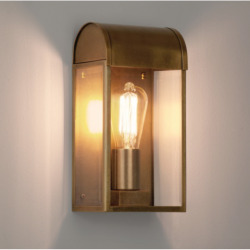 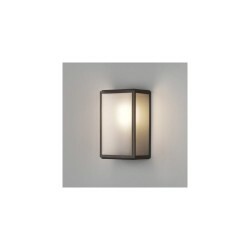 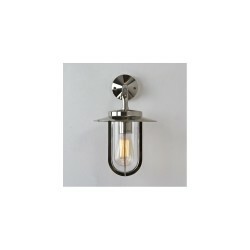 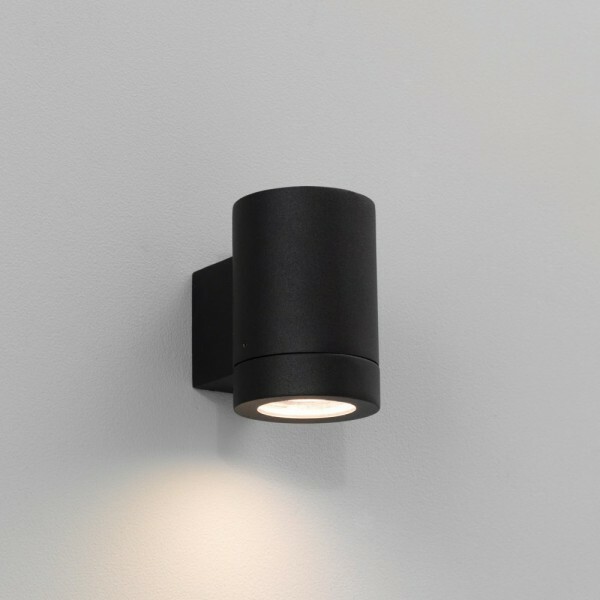 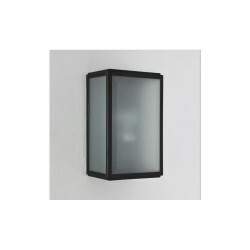 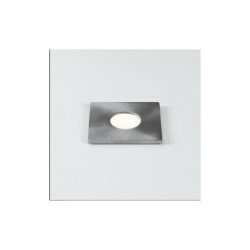 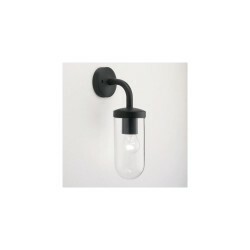 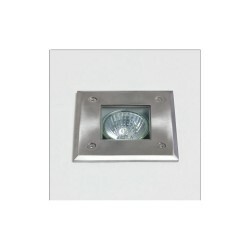 Astro Lighting Porto Plus Single 1082004 Outdoor Wall Light at Love4Lighting. 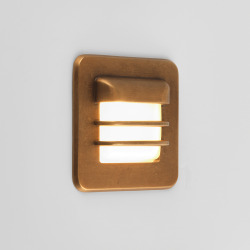 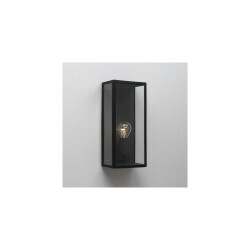 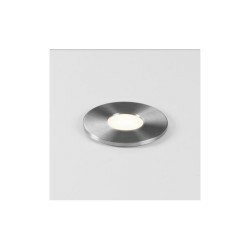 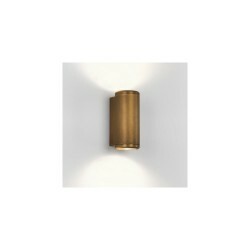 The Astro Lighting Porto Plus Single 1082004 Outdoor Wall Light is compact exterior light for creating eye-catching lighting effects on exterior walls. 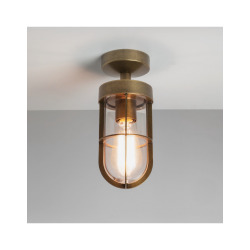 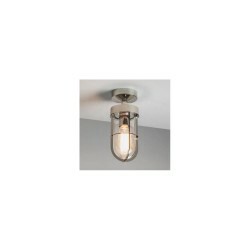 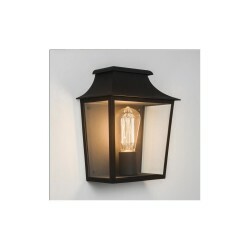 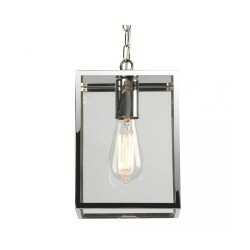 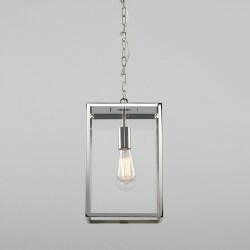 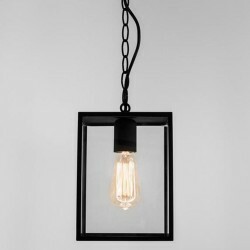 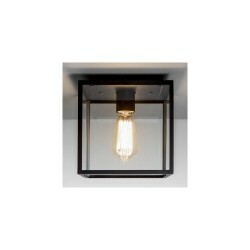 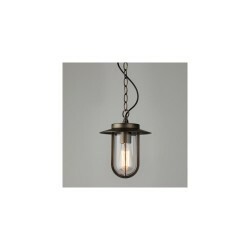 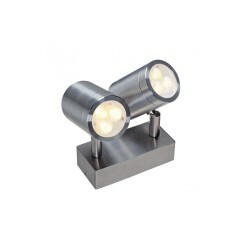 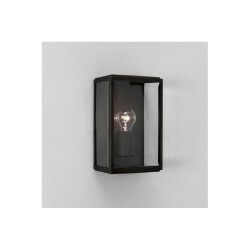 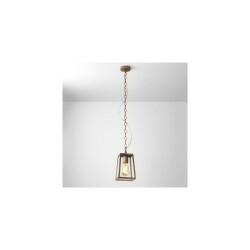 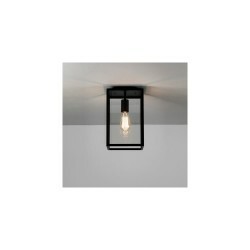 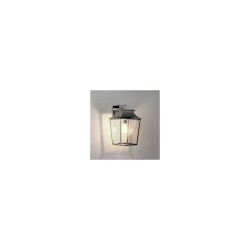 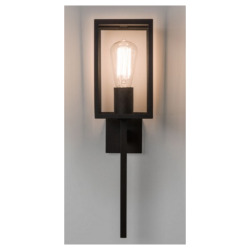 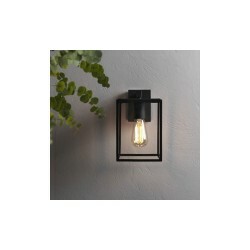 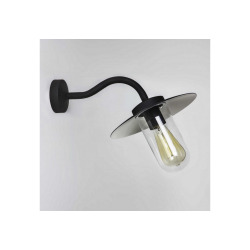 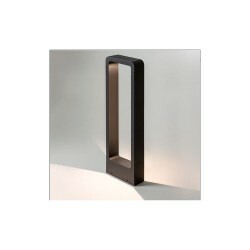 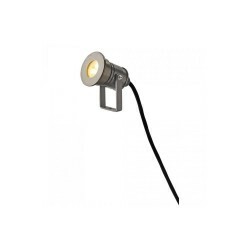 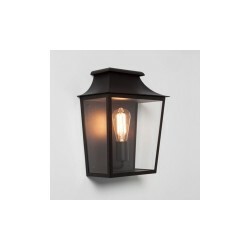 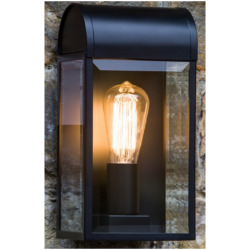 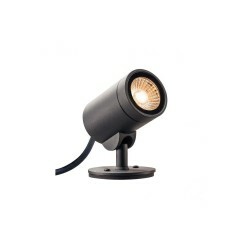 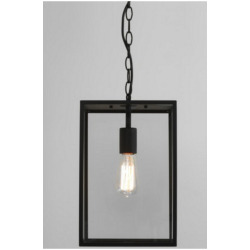 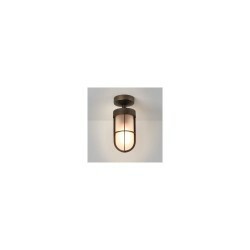 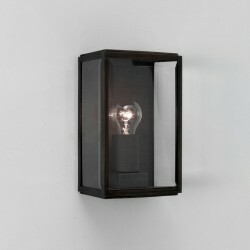 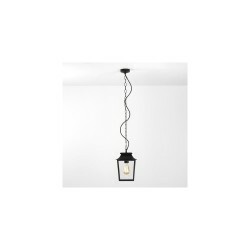 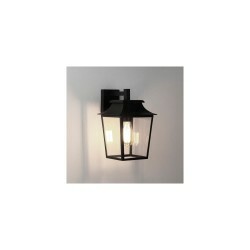 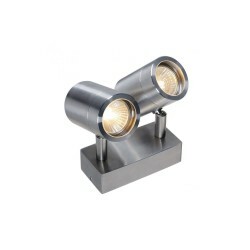 Perfect for lighting up garden parties and al fresco dining, the light has a black finish and a tough casing.